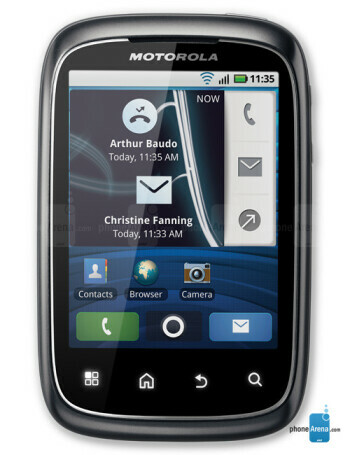 Motorola SPICE is a touchscreen phone with an upward sliding mechanism that reveals a full QWERTY keyboard. 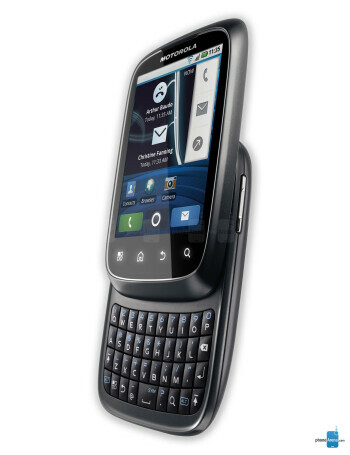 At the heart of this device from Motorola is Android 2.1, and it is packed with all of the standard features like Bluetooth, WiFi, aGPS etc. 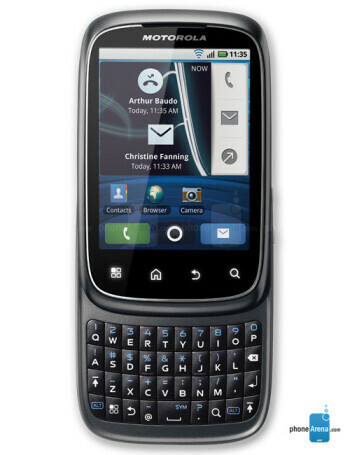 It also sports a 3 megapixel camera with video capture capabilities.